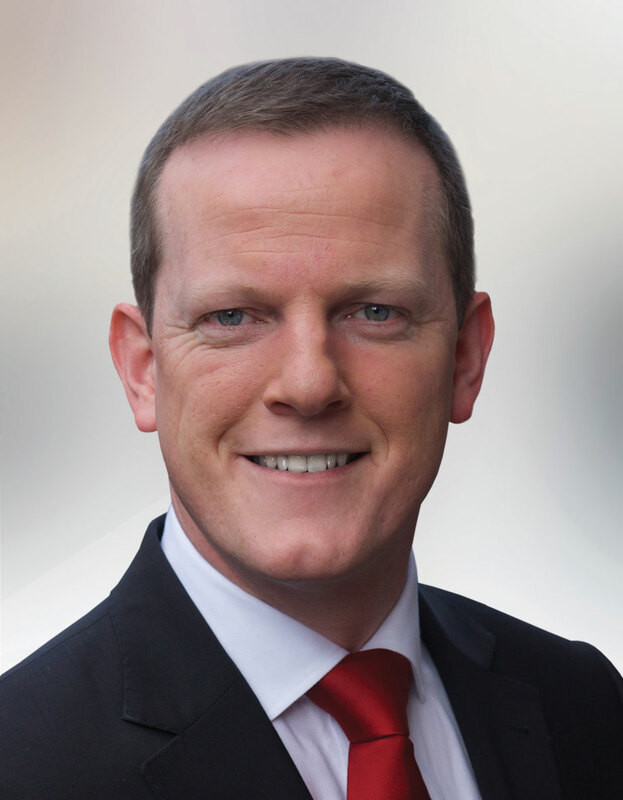 Alan Farrell is a TD in the 32nd Dáil having previously been elected to the 31st Dáil as representative for Dublin North. Prior to his election to Dáil Éireann, Alan had been working in local Government since 2004. At age 26 he was one of the youngest members elected to Fingal County Council. He was appointed as Mayor of Fingal in 2007. Alan brings a diverse range of experience and expertise to his office in Dáil Eireann, particularly with reference to Dublin North. He is a former member of the Fingal County Enterprise Board, the Fingal Development Board, and the Drinan Enterprise Centre, which in 2010 attracted over 90 jobs to the Swords area. He has held many notable positions with Fingal County Council, including Chairperson of the Fingal Joint Policing Committee for two years, Chairperson of Corporate Policy Group and Chairperson of the Organisational & Procedural Committee. Alan has organised an annual Christmas Day GOAL Mile in Malahide Castle, raising over €18,000 since 2007 for the humanitarian charity. He has a strong business background, and has successfully run his own small business for the past eight years. He is committed to providing a strong voice for the people in his area and continues to work hard in order to make an impact on both a local and a national level.